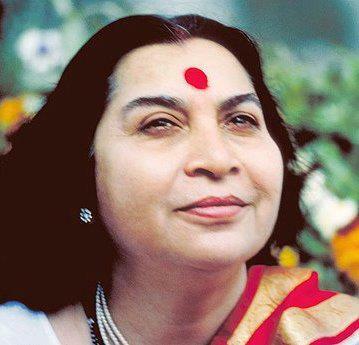 Shri Mataji taught thousands of women around the world to find their inner potential of Womanhood and to have faith in themselves. This post is published to honor all the Mothers, Grandmothers and Grand-Grand-Mothers, Daughters, Sisters, Aunties and Nieces in the world. Find a free ongoing weekly meditation program near you in Connecticut or simply look up Sahaja Yoga Meditation in your city!